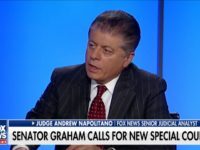 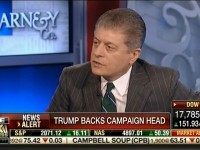 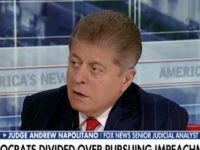 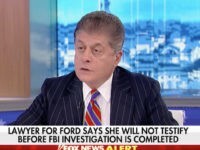 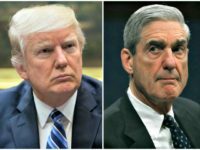 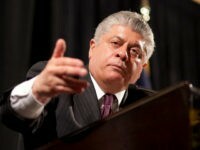 With Democrats eyeing obstruction of justice against President Donald Trump in the wake of FBI special counsel Robert Mueller’s report concluding no collusion with Russia in the 2016 presidential election, senior Fox News judicial analyst Andrew Napolitano offered up some advice. 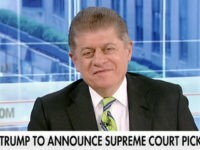 Judge Andrew Napolitano says the Second Amendment protects gun rights so Americans can use those very guns to defend themselves from criminals and their own government. 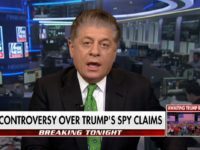 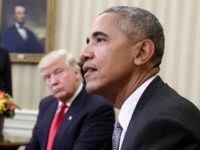 Fox News Judicial Analyst Judge Andrew Napolitano claims “three intelligence sources” say President Obama looked to British spy agency GCHQ to obtain transcripts of conversations involving President Donald Trump. 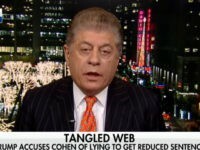 Fox News senior judicial analyst Judge Andrew Napolitano Trump campaign manager Corey Lewandowski and then-Breitbart News reporter Michelle Fields is “not criminal battery” but added, “It may be civil battery” on Wednesday’s “Varney & Co.” on the Fox Business Network.